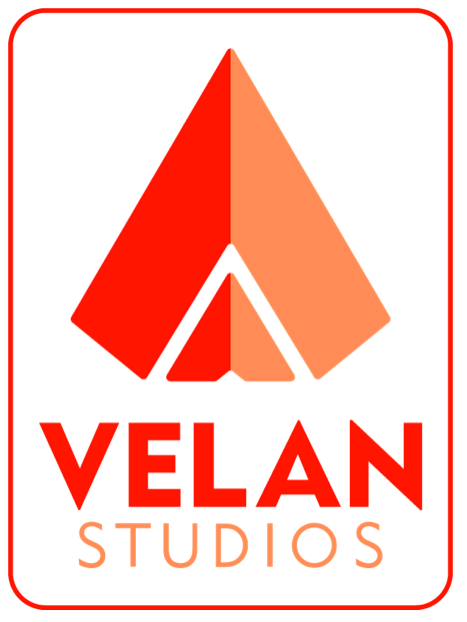 Velan Studios has secured $7m in an effort to create experimental new game prototypes that merge hardware with software. The company, which was set up by Vicarious Visions founders Karthik and Guha Bala last year, has also named Charles Huang, co-founder of Red Octane and co-creator of Guitar Hero, onto its Board of Directors as part of the investment round. The bulk of the investment comes from the Balas' own investment vehicle Velan Ventures, alongside other unnamed investment partners. "It is really about securing the capital we need to build prototypes," Guha told GamesIndustry.biz. "And building a core team at the studio who will go around looking at new ideas, and look for the type of things that will create magical, engaging experiences that you can actually build future franchises on. It is really focused around that idea of discovery. Of course, in AAA production, you would need vast amounts of capital to make those games come alive. We are continuously surprised that funding for fundamental new discovery is very thin, whether that's within large companies or small companies." "We are continuously surprised that funding for fundamental new discovery is very thin, whether that's within large companies or small companies"
He continues: "I wish there were more companies focused just on the discovery aspect of development. The industry needs more than that." The investment sounds risky, but the Bala are confident they can use their instincts to find a concept, or concepts, that they can spin out into a full game. "We have an experimental approach that has a lot of rigour to it, and that's something we're very committed to," Guha says. 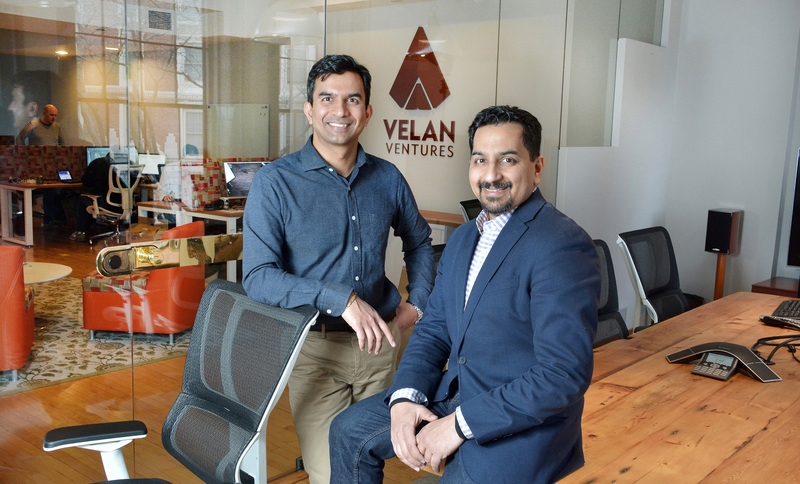 "We have committed our own capital into it via Velan Ventures, and that is the basis for our partners investing, as well." Charles Huang's appointment to the Board sees the Balas reunite with one of their former friend from Activision. Charles and his brother Kai sold Red Octane to Activision in 2006, one year after Karthik and Guha Bala did the same with Vicarious Visions. "We were two sets of brothers who were on a similar curve," Guha adds. "We had real chemistry and a lot of shared interests. We always had that when we were at Activision. Now we are back in start-up mode, and Charles has been as well, it was just really natural for us to come together." The experimental game concepts that Velan is looking to create surrounds 'hardware and software integrated experiences'. Perhaps that shouldn't be surprising when you consider Vicarious worked on both Guitar Hero and Skylanders, while Huang was one of the creators of Guitar Hero. Both of those franchises used hardware and software together, and they both rapidly scaled to become $1bn hits. However, as quickly as that success came, it soon faded away. So how can they avoid the same thing happening again? "When we think about these new kind of experiences, there's a hook that makes it magical," Karthik muses. "It is something that people haven't seen before. But when you look at long-term engagement... there are games in established genres that have figured out that long-term engagement, whether it is games-as-a-service and so on. That is the real intersection. How can we create something that is magical, but has the long-term sustainable potential? Even as a studio, our goal isn't to create one thing and do that forever. How do we as a studio create a sustainable environment and culture where we are continuously surprisingly consumers with new ideas? That is how we're thinking about that." Guha agrees: "Having communities of gamers who are engaged over a period of time in experiences that are sustainable, these are things that we really hope to be able to find in our new ideas." That's not to say that the brothers are going to be recreating Skylanders-type products at Velan. In fact, the company's latest press release is full of tech buzzwords such as robotics, AI and AR. "When we reflect back on the past, those ideas sort of seem obvious, at least after the fact," Guha says of their previous projects. "But at the same time, I don't think we would have predicted those sort of categories until we found them. There is a tonne going on in robotics and AI, and to an extent these are sort of buzzwords. However, when you really dig in, these are really enabling technologies that have huge implications, but nobody has really thread the needle to find something magical and engaging. So it is unlikely that it will be something like we have done in the past, that is not our goal. But it is a really rich area to explore." Karthik adds: "We have had the benefit of seeing, and playing around with, some of these new technology and just imagining what the future potential is. New kinds of interfaces, new way of looking at things... it truly feels like there is magic there. We need to find that. That is the purpose of our studio. To be able to take the risk and go and experiment in these new areas, to find new play patterns and new ways of engaging consumers in a way that feels special. So I guess, in a way, it is our past history of how we've tinkered around with all these technologies. It is in experimenting that leads to new experiences." We've seen numerous companies attempt to unite the worlds of gaming and robotics. Anki, for instance, which uses AI and robotics in the creation of its Anki Drive scalextric-style experience, with players controlling the action via an app. Yet Karthik feels Velan's USP is the company's experience with creating deeper games. "We went through a lot of introspection when we left Vicarious, and went back to why we got into games. We feel like kids again"
As for further funding, Guha adds: "This is very much the discovery process. And as we find opportunities in the market, we will put together a customised business plan. That might be working with a partner to take it to market, it might be organically funding it, it might be new equity or funding initiatives... there is a variety of different options based on the idea and the plan. This Series A is the first step for our studio." Karthik again: "Our focus is on finding the magic. Once we find the magic, then it will be a case of what is the best way for us to put it into the hands of consumers. And what is the right way for that creative idea to truly blossom." What's clear is that the brothers are enjoying life outside of the AAA machine. They left Vicarious Visions early last year, and although they've found this new world a little scary at times, the duo say they're enjoying getting their hands dirty and working within a small team once again.